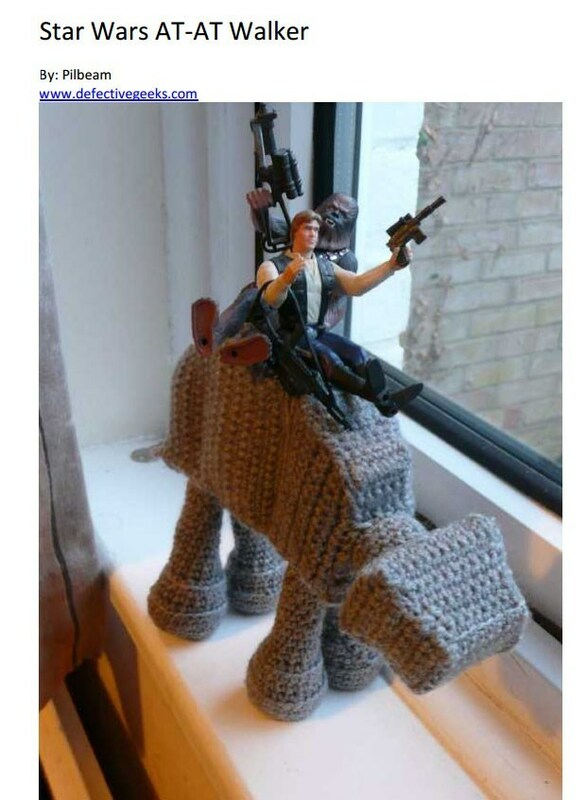 This goes for all Star Wars Fans! With May 4th approaching I can’t resist to say “May the 4th be with you.”! I’m not sure when it started but people have been saying the May 4th phrase for a while. 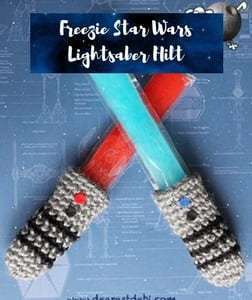 I thought that we could welcome May with a special pattern round-up of FREE Crochet Star Wars inspired patterns. 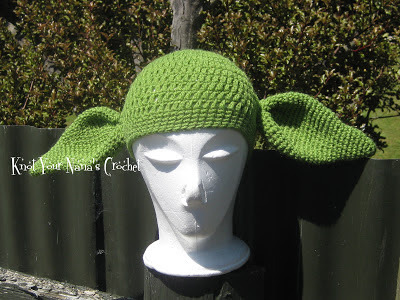 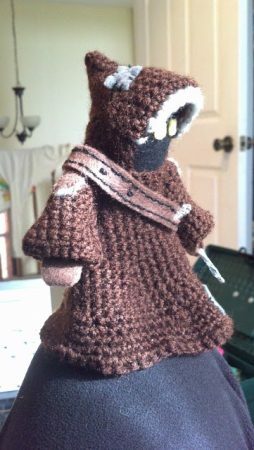 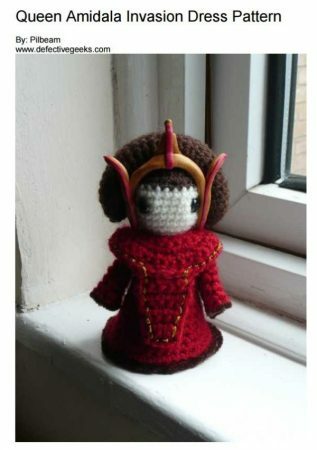 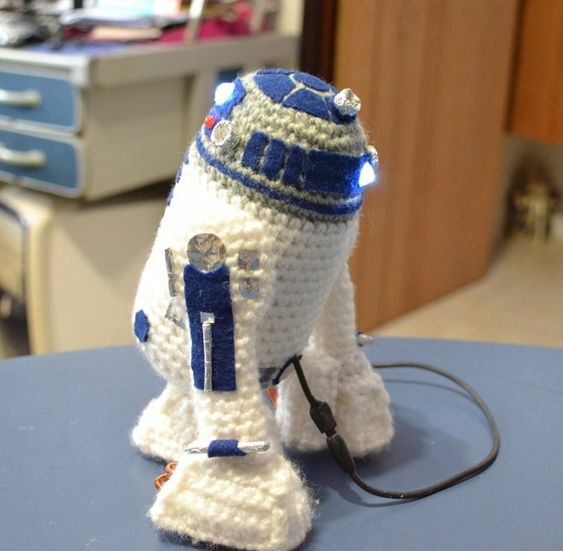 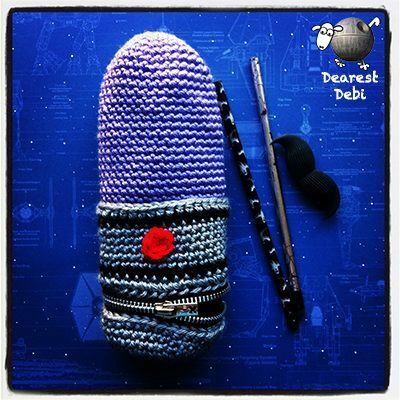 In the tutorials compiled below, you will find all kind of Crocheted Star Wars goodies! 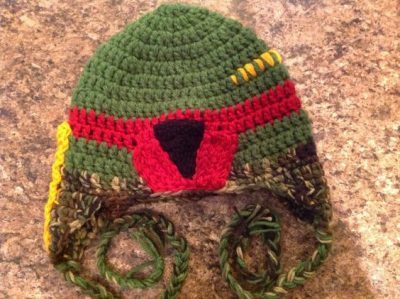 From Amigurumis to blankets, and also hats! Grab your crochet hooks and yarn to create the most popular Master Yoda Amigurumi pattern for your children. 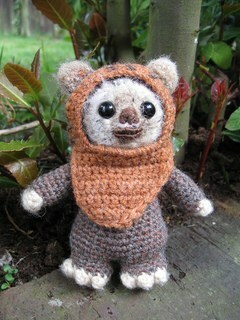 They will love to play around with this stuffed toy from the Star Wars series. 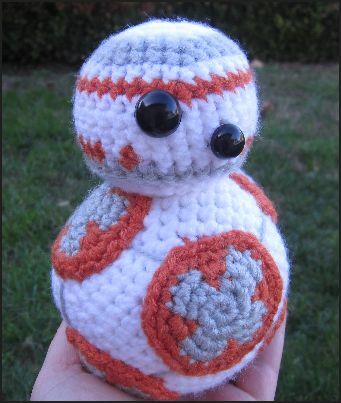 BB-8 is a droid from the Star Wars series. 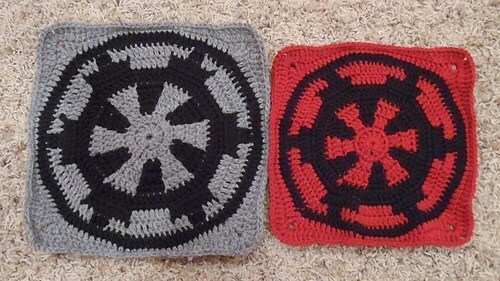 For all Star Wars fans, this is quite an easy pattern to make with two colored yarns. 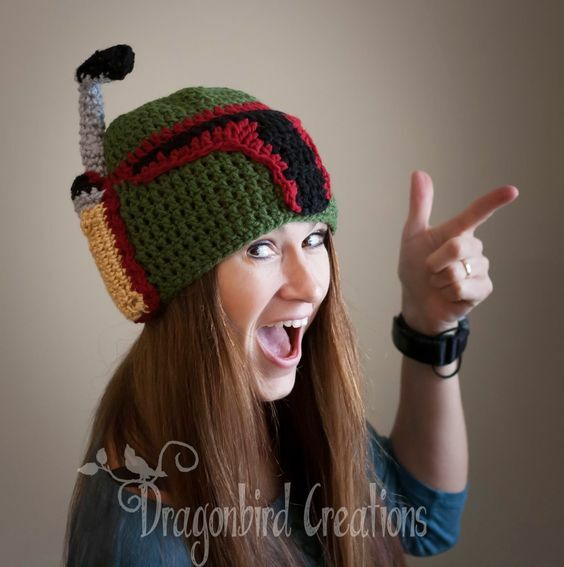 Get the free pattern in the linked tutorial. 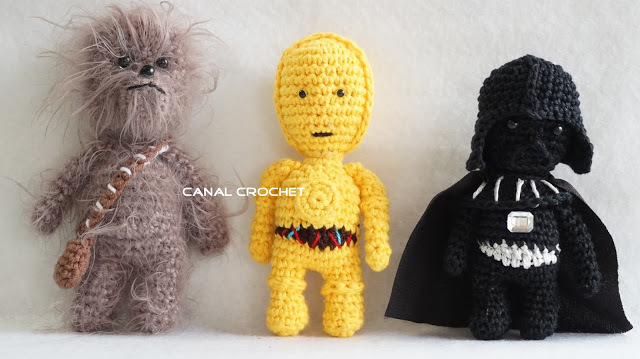 Make your own C-3PO, Darth Vader, Chewbacca and more Star Wars characters with step-by-step instructions from the linked tutorials. 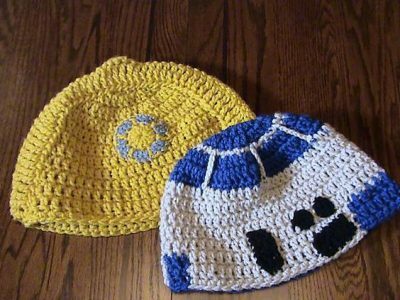 I love these colorful beanies based on the Star Wars Droid themes. Kids are delighted to sport a look with these caps. You can make a couple of them to gift them on birthday parties or soccer matches. 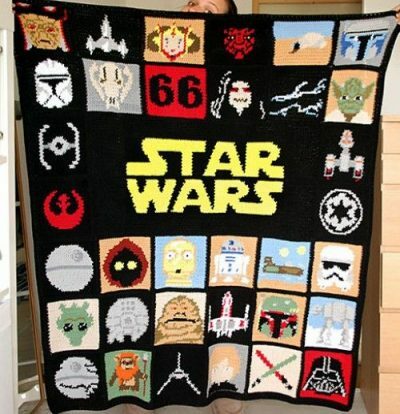 This amazing blanket/throw is made on the theme of Star Wars. 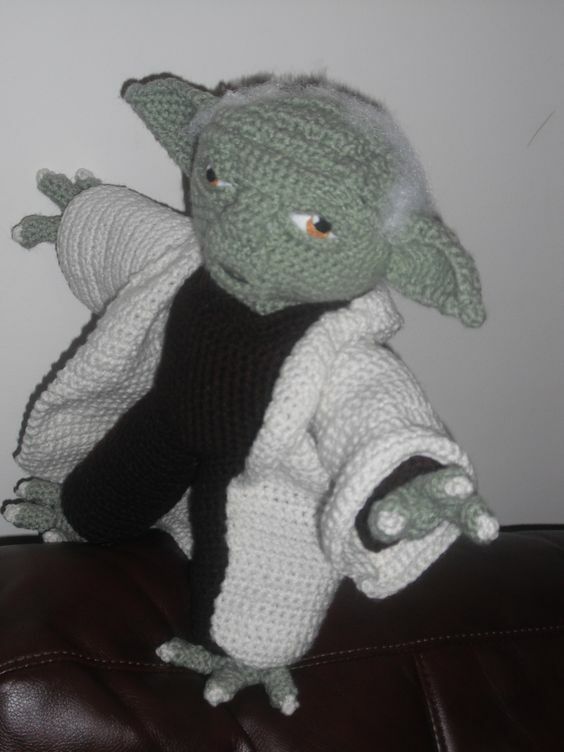 It has different characters crocheted on it, an absolute stunner for your kids. 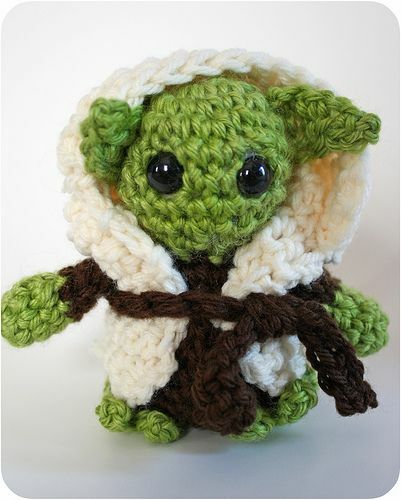 They will surely love to snuggle in this cozy blanket this winters. 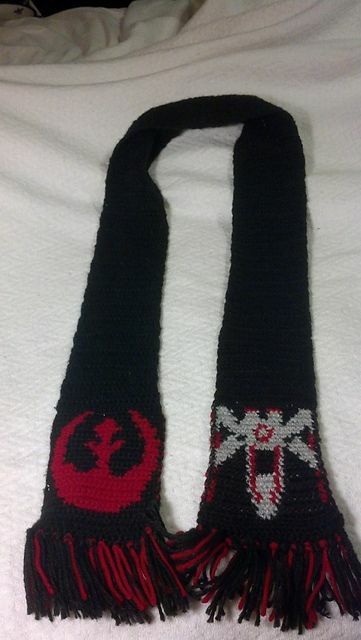 This pattern was made by Courtney Laube and is freely available on Ravelry. 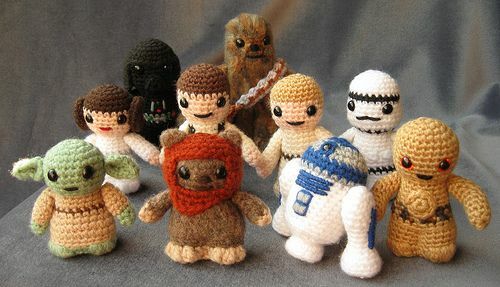 Kids lovely playing with these Star Wars accessory. 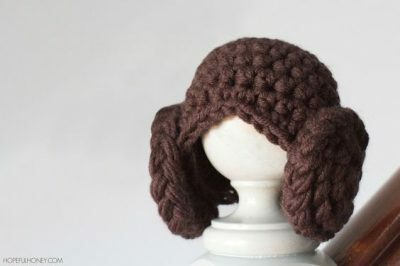 This pattern is designed by Dearest Debbie, and you can get the complete pattern on the linked tutorial. 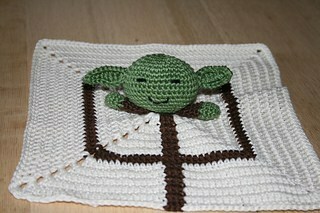 This cute Yoda inspired crochet blanket is designed by Alu Ka and is available on Ravelry. Your little one is surely gonna be excited to use this and cover himself. This cute doll pattern will be a great addition to your kid’s nursery. 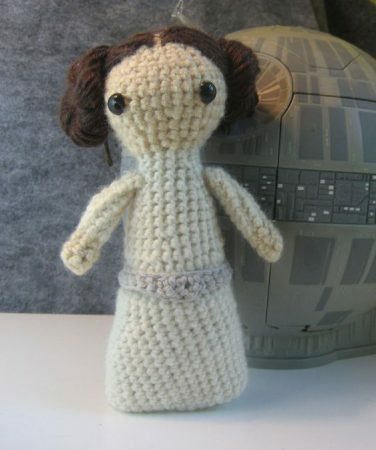 The crochet dress pattern is designed by Pilbeam. 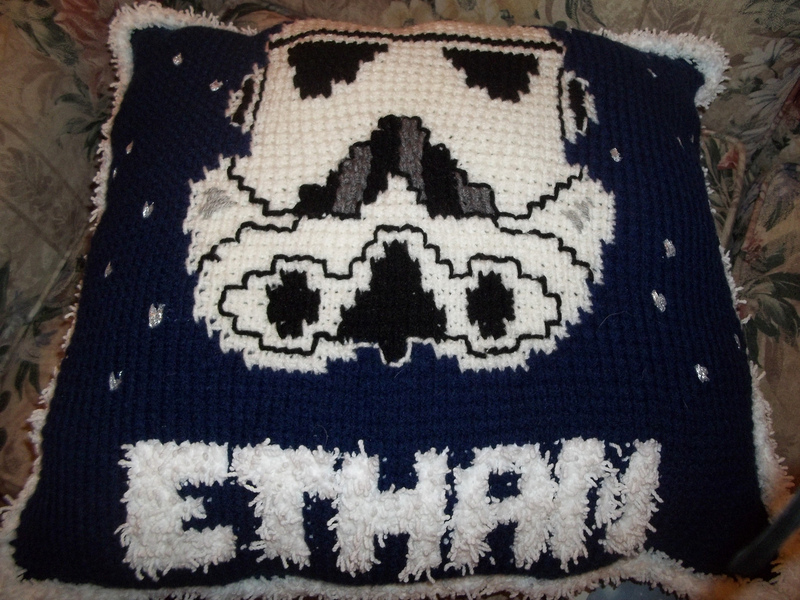 This particular pillow uses Afghan stitches, for all those who don’t prefer this pattern, the linked chart can easily be used for cross-stitch or other colorwork techniques used in knit and crochet.